It’s official and its real. Ludlow now has decent buses. As one Ludlow resident said to me moments ago: “It’s beautiful.” I agree. 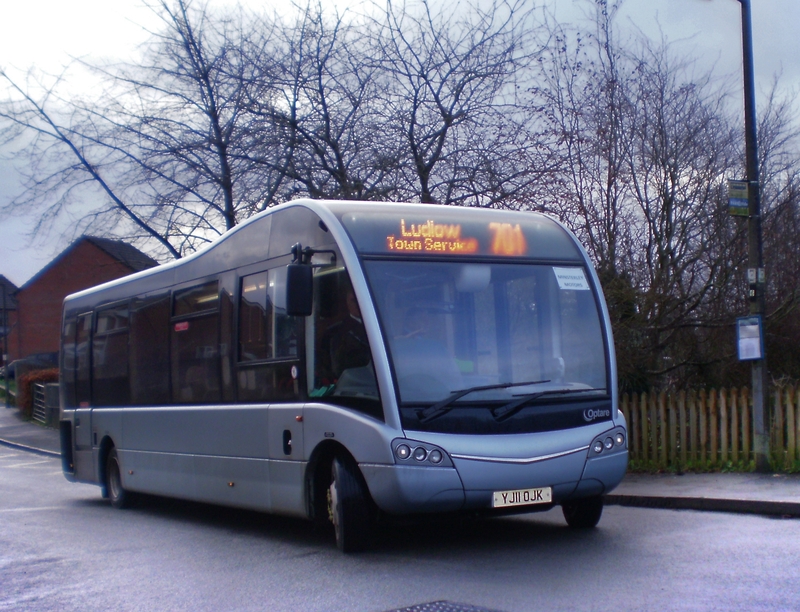 Today and tomorrow, Minsterley Motors is running an hourly 701 service around Ludlow with a brand new Optare. From Wednesday we are promised a half-hourly service. That is simply not correct. R&B gave legal notice of cancelling the 722 service on 27 November and the 701 on 11 December. It is unfair for Shropshire Council to blame the operator or the Traffic Commissioners for its own inefficiency. Please note that the bus no longer serves Old Street. 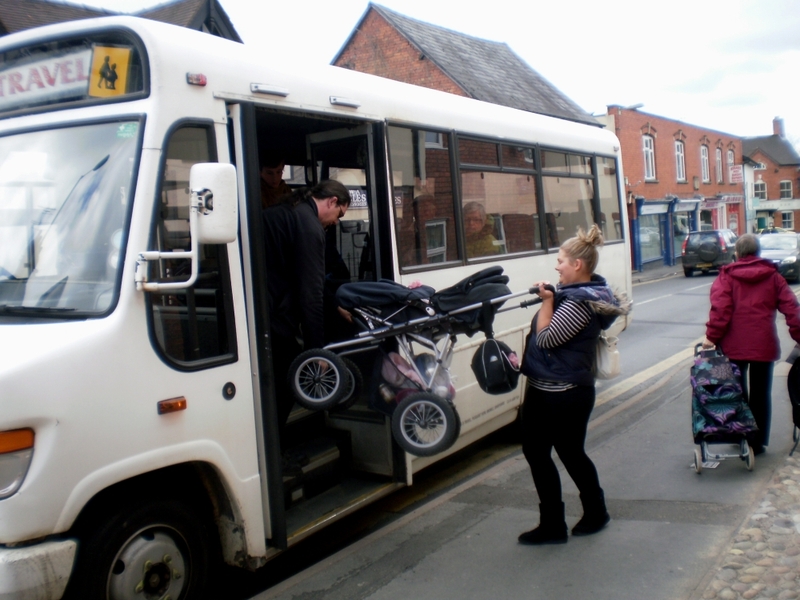 Many people are used to using the bus as a sort of ski lift, to get from the bottom of the hill to the top. Sorry, they can’t do that anymore. The bus also goes around Steventon the other way from previously. It serves Weeping Cross, Temeside then Steventon New Road. A reminder of the way buses were!